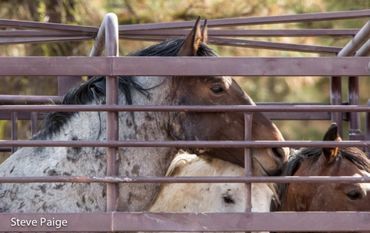 Tell the U.S. Forest Service: Don't Sell Wild Horses to Slaughter ! PLEASE SIGN ! ! signed with comments shared ty Cher These are majestic and beautiful animals that don't belong to any one! They deserve to be free to roam. This must be stopped now!